In a nutshell, The Nutshell is a homely yet extraordinary experience. 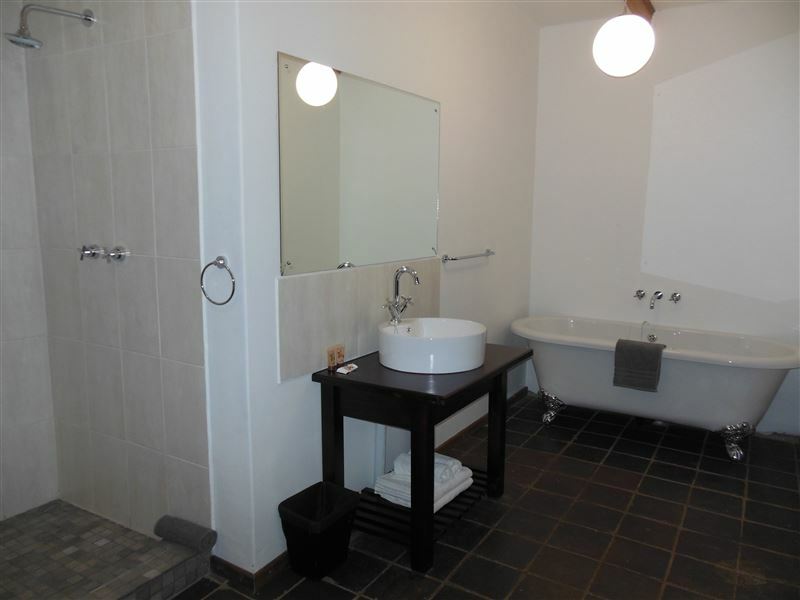 The en-suite rooms are all spaciously elegant with a touch of class. 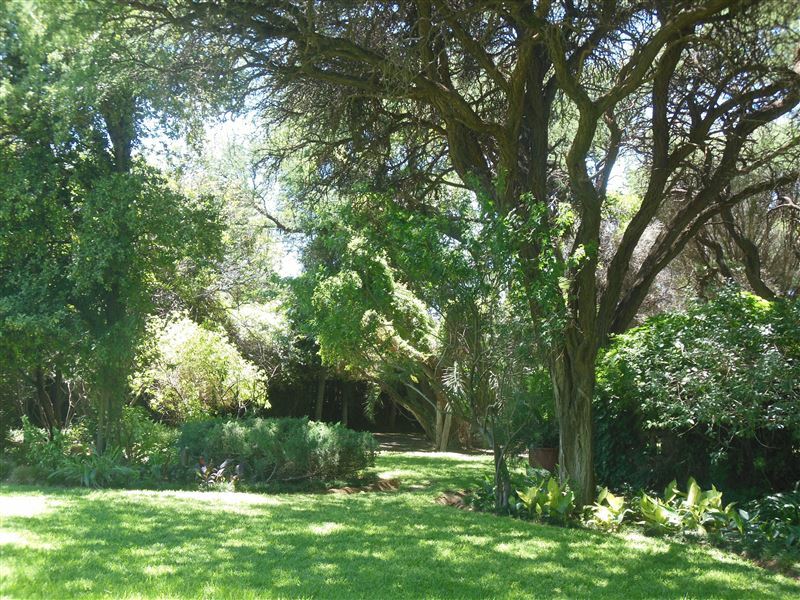 Overlooking a crystal pool, the rooms are nestled in a canopied garden of beautiful trees. 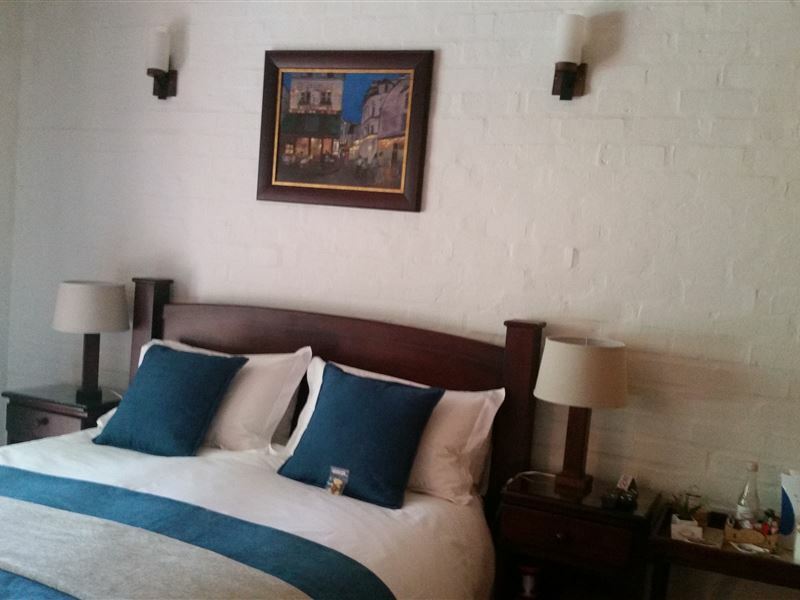 Paired with most intimate service by the on-site owner-manager, this is truly a haven for the extraordinary and even the slightly nutty.<br /><br />We offer five luxury en-suite rooms, fully equipped with air-conditioning, DStv and tea and coffee-making facilities. 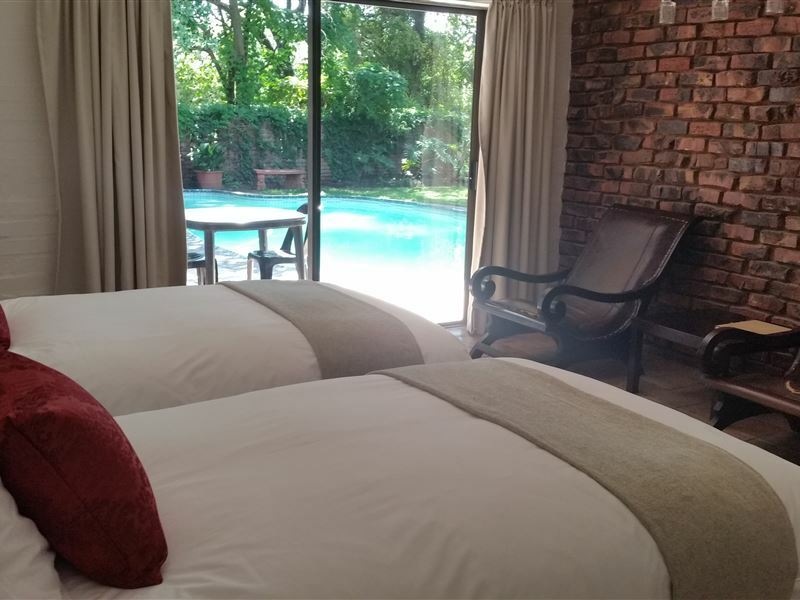 Four of our rooms step out onto a private patio with a view of the beautiful garden and swimming pool. 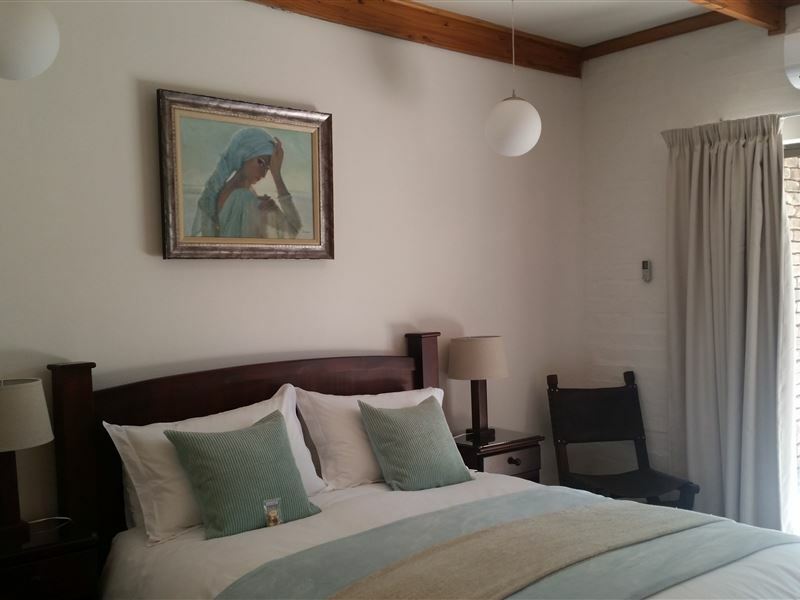 "Made to feel very welcome"
"We would definately recommend this guesthouse . We were so warmly welcomed on arrival. 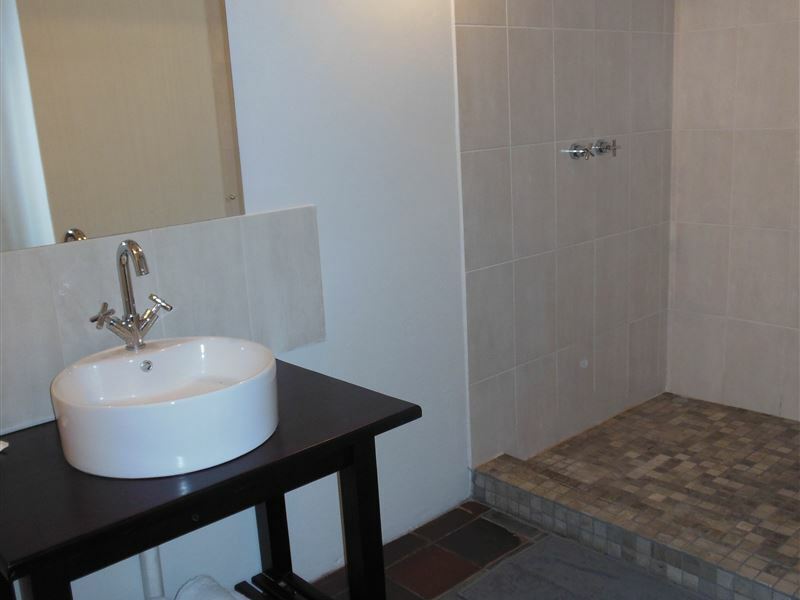 The rooms are extremely spacious , clean and comfortable , and have everything you could need. The manager whose name i sadly can&apos;t recall as our stay was 2 weeks ago went out of her way to make sure we had everything we needed and bid us farewell like long lost friends." 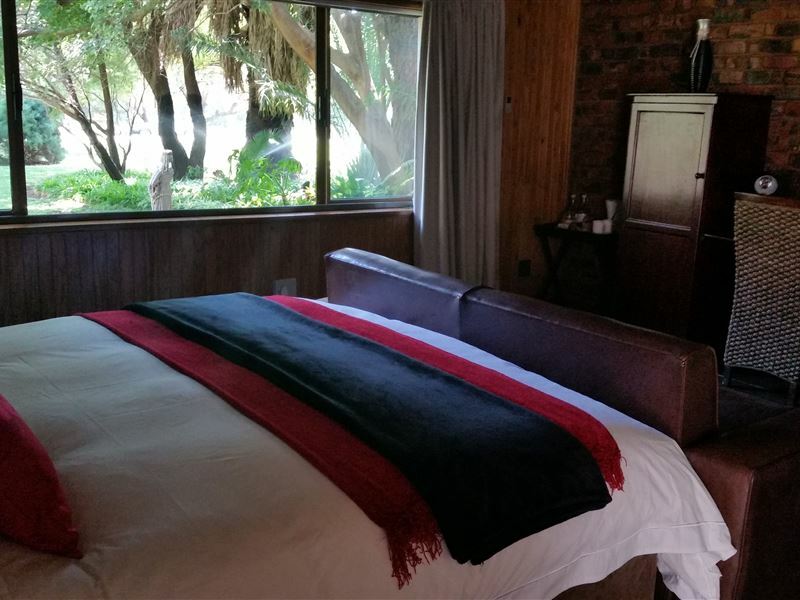 "We stayed for one night at the nutshell guesthouse. It was wonderful! The owner welcomed us on arrival and because we were a bit early we couldn&apos;t yet enter our room. But she gave us another room to rest and shower in the meantime. She even offered us some very nice lunch! She organized that we could eat somewhere for dinner later that evening. We could even put our bikes in her garage! 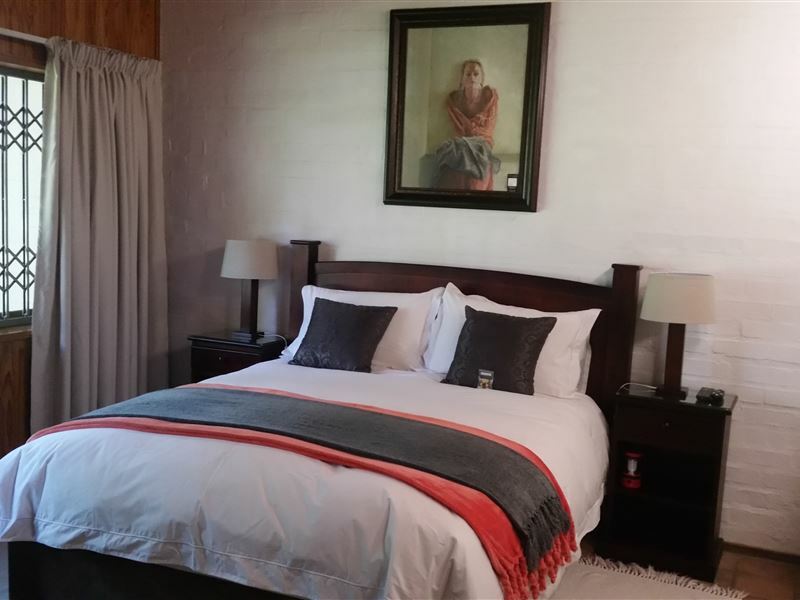 I would recommend this guesthouse to everyone!" "Baie oulike, gerieflike plek en die diens wat ons ontvang het was wonderlik!" "What can I say.... It was truly beautiful! The pictures on the website is exactly what we received. the room was spacious and stunning bath,which was my highlight! 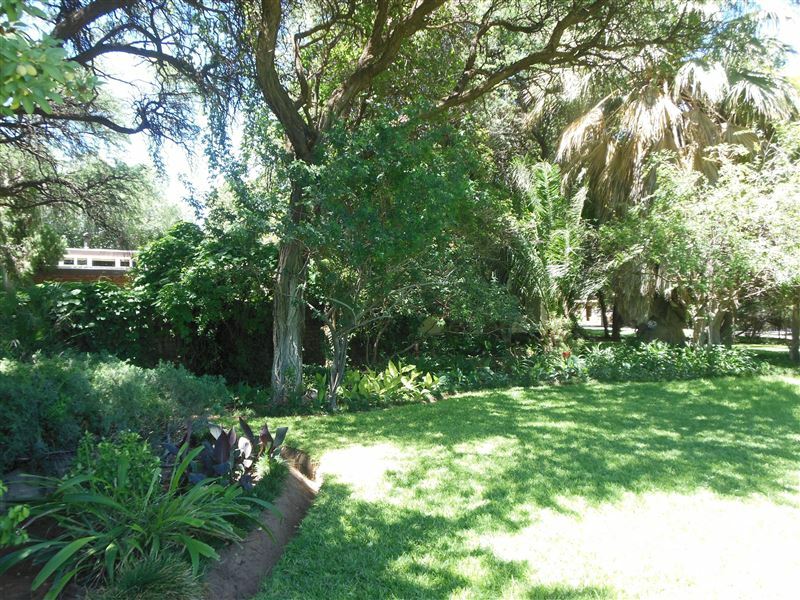 Hannelie was a gracious host and attended to all our needs- thank you!We will definitely return and recommend anyone who travels that way"
"Wonderful hospitality provided by Hannelie. Take away supper organised on our arrival after a long day on the road. Comfortable beds with down duvets. White fluffy towels. A home from home experience. Thank you"
"The difference between the guesthouse and the guesthouse to rambert! Secluded place &amp; clean." "Beautiful guest house. Large, tastefully decorated bedrooms. Beautiful bathroom. Neat, clean and spacious. Hannelie was very friendly and helpful. I would stay there again and recommend to anyone who is looking for a palce to stay"
"Very warm welcome and excellent hospitality and service"